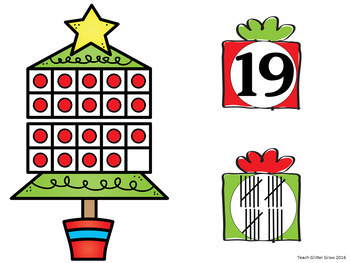 Need a hands-on way to keep students focused in December? 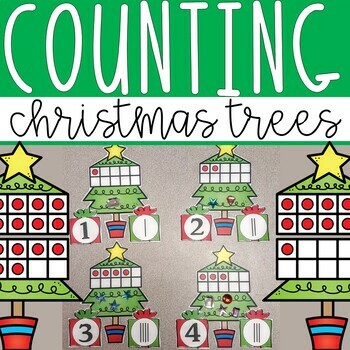 This Christmas themed number sense activity is a great way for students to practice number recognition, value of the number, counting, and different ways to represent the number. 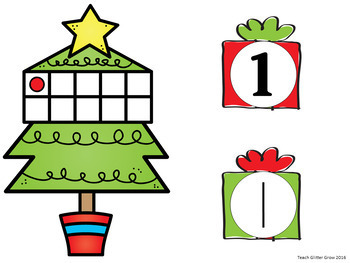 Instruct students to put the Christmas trees and presents in numerical order. This number sense activity can be used during whole group, small group, workstations, centers, independent practice or morning work. Looking for more fun, skill based Christmas activities?